Don Juan. 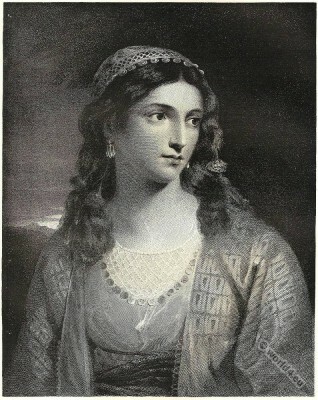 Lord Byron's Haidée. English Romanticism, the black romance. Character sketches of romance, fiction and the drama.